The first time I met Kash Shaikh, he was an enthusiastic PR guru with GoPro and I was his guest, gratefully shivering in the early hours of an Alaska morning to see the Northern Lights. 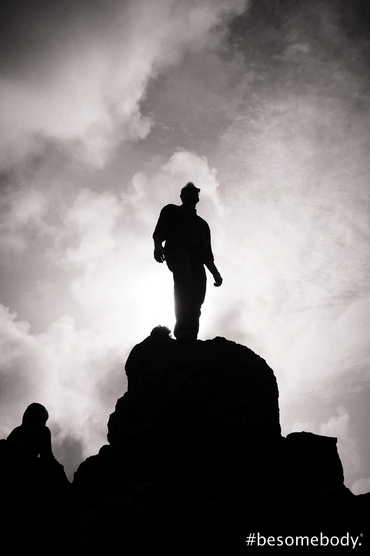 After helping GoPro skyrocket into even greater popularity, he’s decided to go out on his own and follow his passion: An inspiring social movement that we could all use a huge dose of in our lives. His then personal blog #besomebody is now the start of a growing social media movement aimed to encourage people to share their stories, connect on a positive level with people around them, and take action, through thoughtful posts, cool images, and inspiring messages, that aren’t cheesy, by the way. Soon though, you’ll find uplifiting content from photographers, artists, filmmakers, and poets, and later, he plans to launch a K-12 curriculum, fitness programs, and well, whatever else he dreams up. And given what Kash did with the GoPro brand, I have no doubt he’ll achieve all this and more with his new platform. 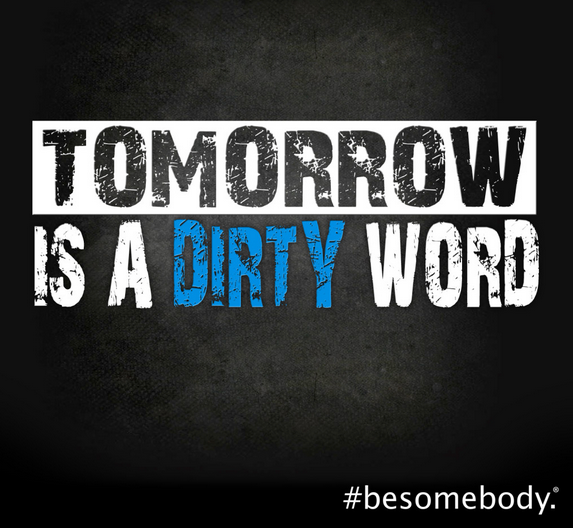 You can learn more about the #besomebody movement on Kash’s new website.